Star Wars 9 leak reveals TITLE and it’s all about KYLO REN? 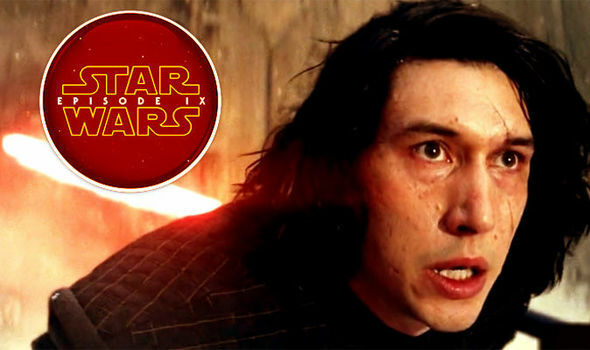 A NEW Star Wars 9 leak claims to reveal the Episode IX title plans and they are all about Kylo Ren and the future. But what about the fan backlash and anger over the treatment of the Skywalker saga?